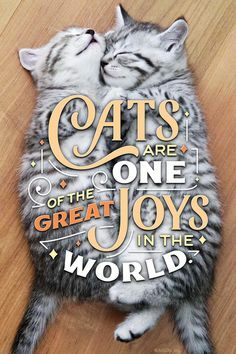 Just like spring, fall has a magic in the air all its own, and the excitement grows as that first big fall fun-fest approaches – Halloween! 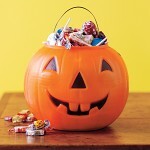 Along with costume and party planning is the ever-popular tradition of “Halloween BOOing” your friends and neighbors. 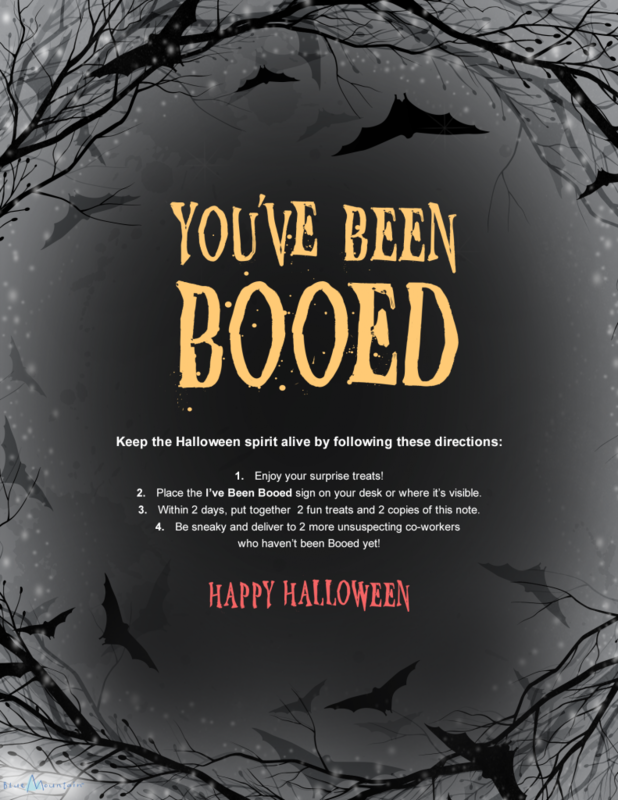 Everyone seems to love this favorite tradition, so we wanted to help you join in the fun and “boo” your neighbors, friends, and coworkers! 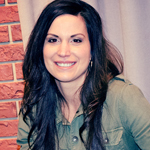 What’s “BOOing” all about? 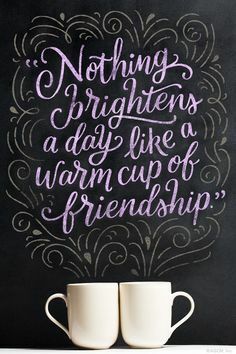 Think of it sort of like a Halloween Secret Santa—choose two neighbors or coworkers you’d like to “boo” and put together some treats, gifts, or fun surprises. 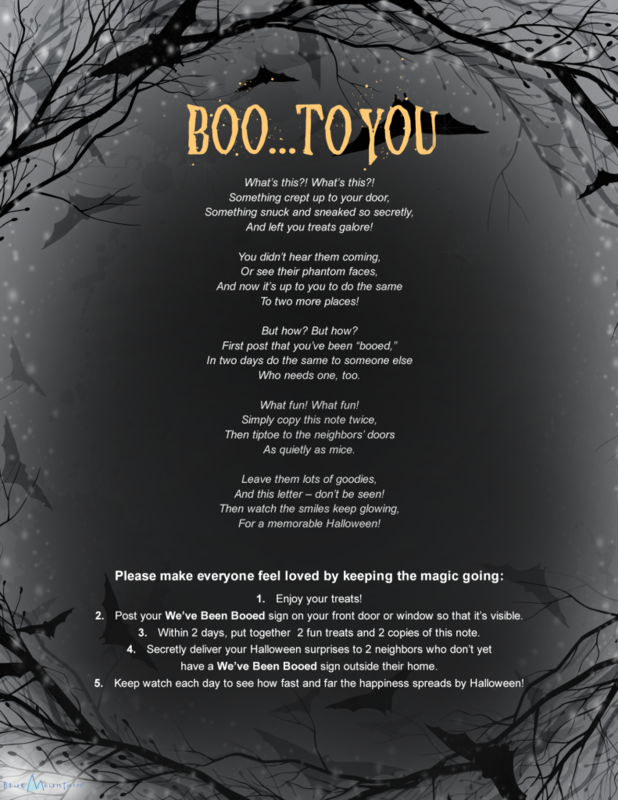 Print two copies each of the Halloween booing instructions we’ve provided below, and off you go into the night to deliver the goods. 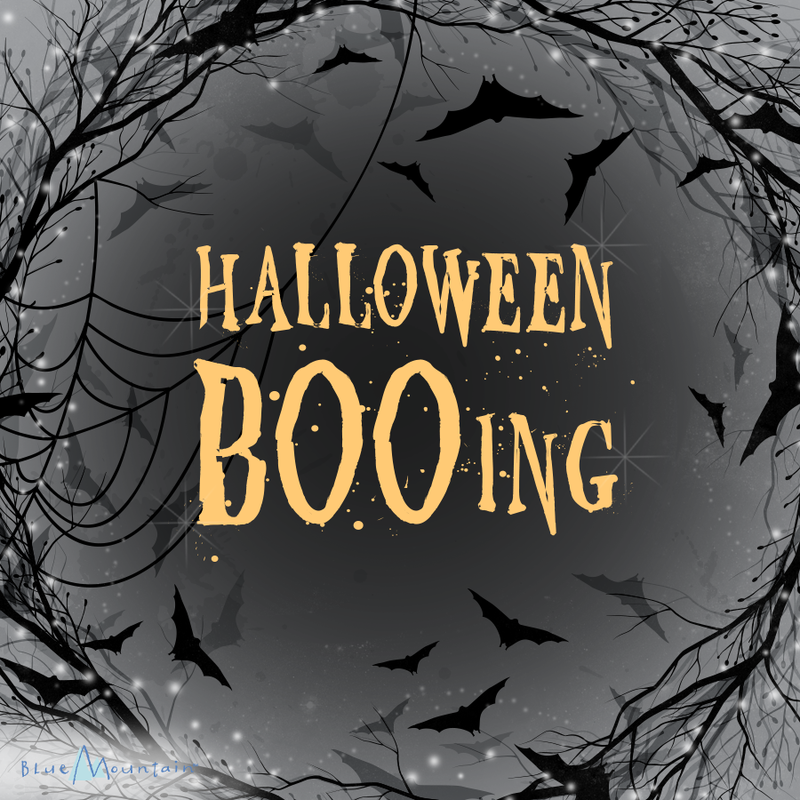 If BOOing in your neighborhood, connect to your inner child (or have the kids and grandkids step in) and ring the doorbell and run! At work you may need to be a bit more cunning to be able to swing by someone’s desk or office without being seen, so summon your inner ghost. 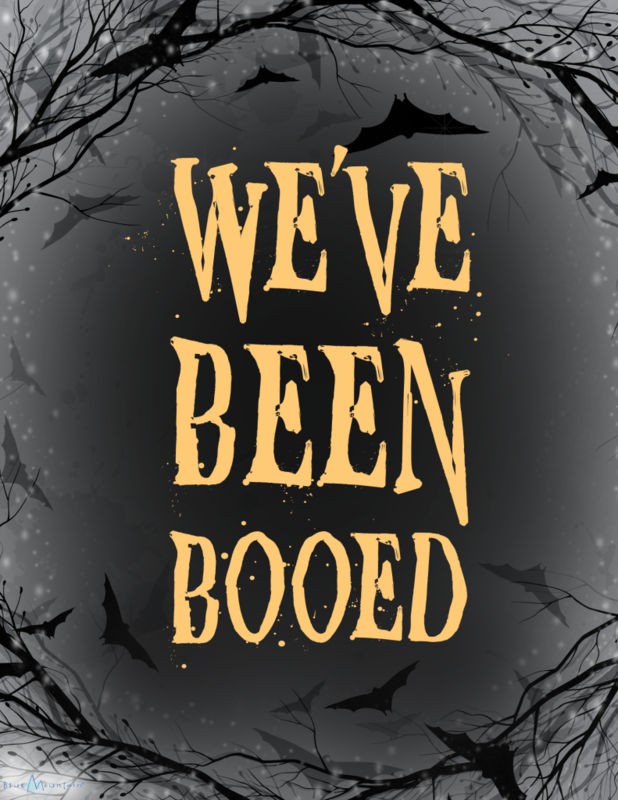 The fun lies in watching the “BOOing” spread throughout the neighborhood and workplace. 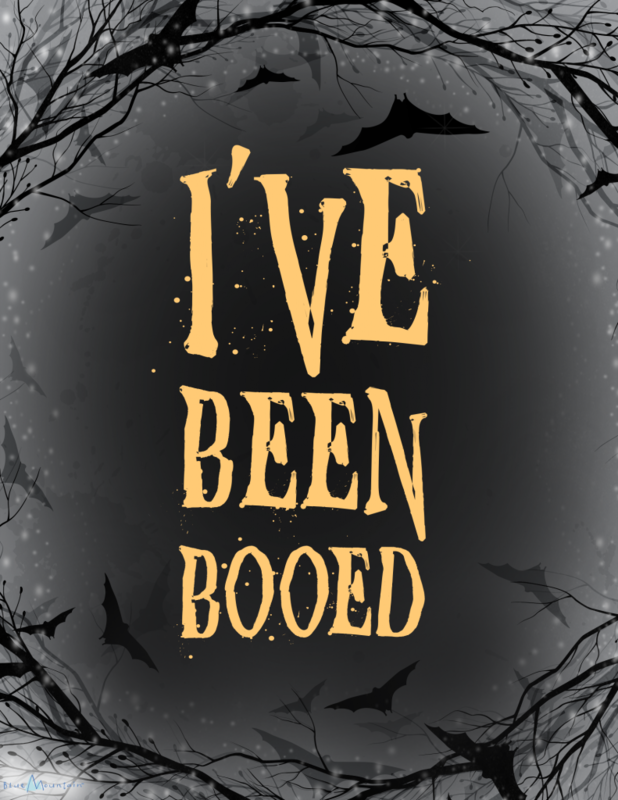 As each new person gets “BOOed,” they are to follow their booing instructions and post their printable sign, “We’ve been BOOed” or “I’ve been BOOed,” so others know who still needs a Halloween treat placed on their porch or desk. Simply print out the instructions and signs below and you’ll be ready to start BOOing! 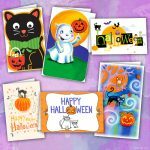 If you’re looking for more fun ideas and ways to celebrate, stop by and see our fun Halloween eCards that will charm your friends and family. 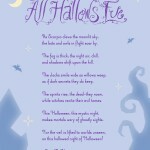 Plus, we’ve got a wonderful Halloween poem you can share, as well as inspirational decorating ideas you might like to try. 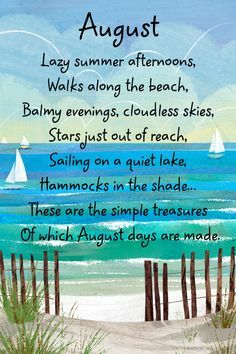 We do hope you’ll join us in making a memory everyone will cherish during this cozy, mystical time of year.